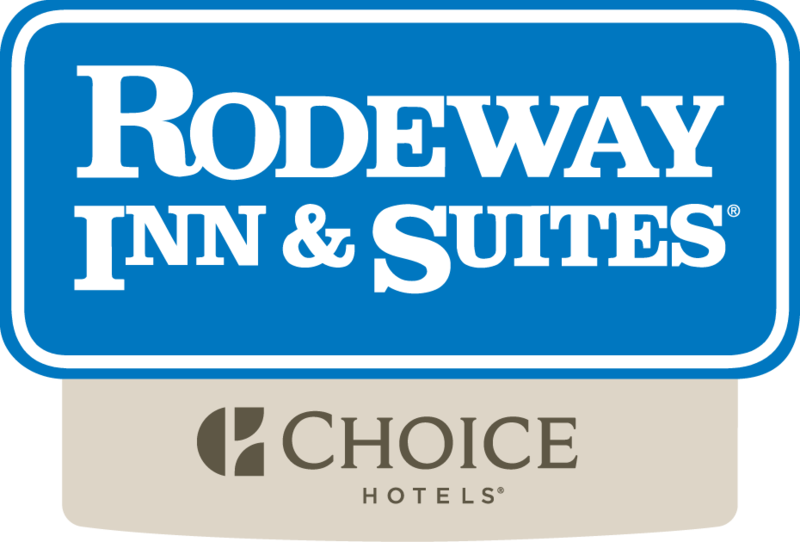 Nestled in the heart of California's Gold Country, the Rodeway Inn Gold Country is a warm, welcoming hotel in Auburn, California. With a relaxed Old California charm and warm hospitality, our Auburn, CA hotel is a friendly retreat for romance and adventure in the beautiful, oak-studded Sierra Nevada foothills. From river rafting and ski vacations to wine tasting and golf getaways, our Auburn hotel is your home away in the California Gold Country. Located in Auburn, California, our hotel is two miles from Old Town Auburn and historic landmarks like the Gold Country Museum. Enjoy outdoor adventure at Auburn State Recreation Area and on the American River, one of the top whitewater rafting and kayaking spots in California. Explore the charming wineries of Placer County, such as Vina Castellano, and play spectacular golf courses like the DarkHorse Golf Club. Relax in comfortable rooms and suites in Auburn, CA, surrounded by the history and beauty of the California Gold Country. All of our stylish accommodations feature a refrigerator, microwave, safe, coffee maker, hairdryer, cable TV and high-speed internet. Our pet-friendly Auburn hotel offers an apartment-style studio suite for extended stays and family vacations. Get into the laid-back lifestyle of the California Gold Country at our Auburn, CA hotel, which offers the finest amenities for your travel adventure. Start your day with a complimentary hot breakfast in the sunny breakfast room. Enjoy a refreshing dip in the outdoor pool and bubbling hot tub. Stay connected to your home or office with complimentary high-speed Internet access. Get together in our Gold Rush Room, with 600 square feet of flexible meeting space with wonderful local catering. Stay productive in the 24-hour business center with modern conveniences like a computer with Internet, and copy and fax services.